With the help of our professionals, we have been able to offer Cafeteria Table that is used for both indoor and outdoor cafeteria; the offered table is precisely designed under the direction of professionals by utilizing top-notch quality material in accordance with market norms. Offered table is provided on customized options as per the need of patrons. 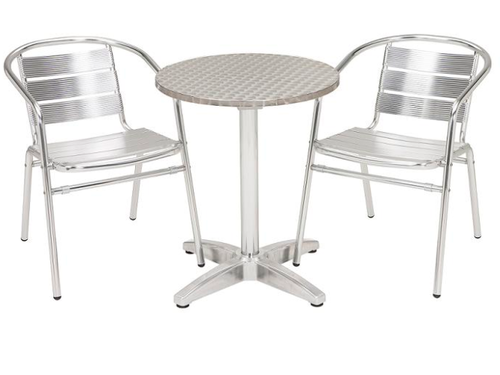 Being a client oriented organization; we are highly dedicated to offering a wide range of Aluminum Cafe Table which is useful at the time of your picnic, the offered cafe table is manufactured with quality approved aluminium and leading technology. 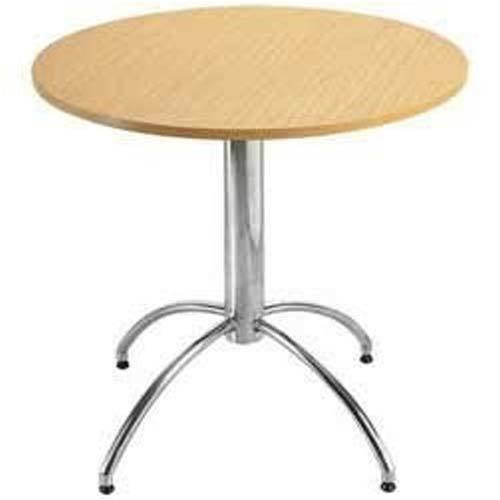 Additionally, we offer this cafe table in various sizes and bulk quantity. 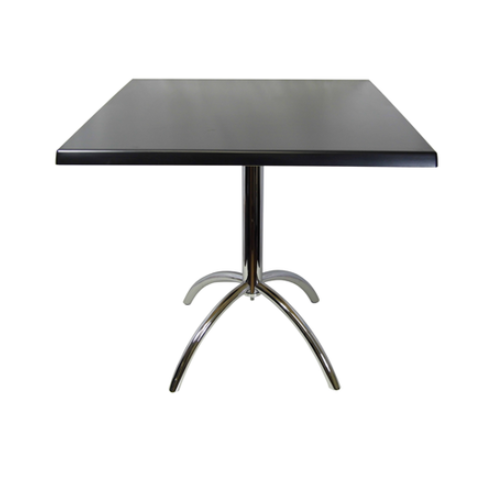 We have emerged as the leading manufacturer, wholesaler, retailer, trader and supplier of Restaurant Table. Use in restaurants, the offered restaurant table is designed by finest grade raw material and modernized technology in accordance with the set standards under the direction of professionals. Additionally, our customers can avail this restaurant table in different sizes.